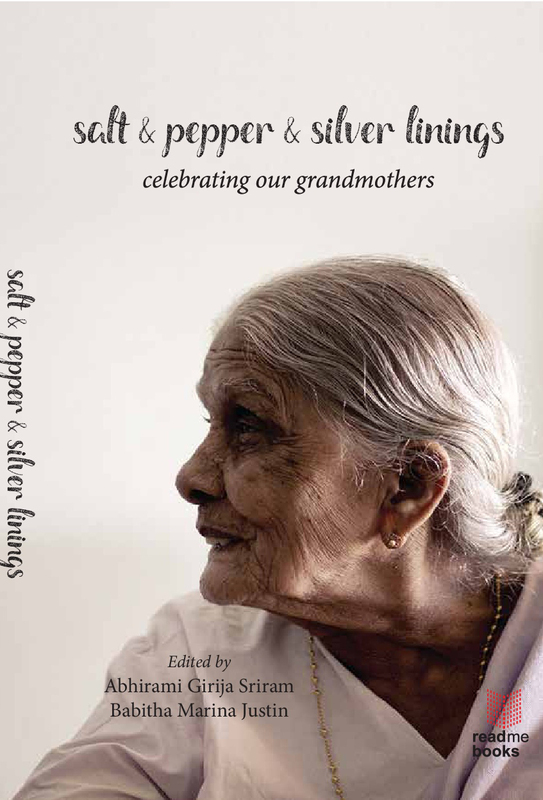 ‘Aai, Avo, Aaji, Achamma, Ammachi, Ammumma, Dadi, Eyabhai, Gowrimma, Gramma, Granny, Iye’mi, Jejema, Lala, Mariamma, Maruska, Nani, Olinka, Oma, Paati, Unniamma: matriarchs by any name blaze as molten-bright and rise to bear witness across nations, cultures and generations. ‘In its pages, you will find vivid, quirky, bittersweet testimonies that often turn the cliché of the doting grandmother on its head. – J Devika, feminist reader and researcher.